Tomorrow’s Skills for the Workplace! As adults, we are frustrated to see our students and children wandering aimlessly through their schoolwork: losing assignments, poorly preparing for tests, and not working to their potential. Eventually, we see them develop a “bad attitude” and wonder how we can ever motivate them to do better in school. Employers are seriously frustrated because we are graduating students with NO useful skills! Data from countless sources: employer surveys1, International PISA scores2, and PIAAC scores3 consistently confirm that our graduates are not getting the skills needed for success in the workplace from school. Teachers and administrators are under impossible pressure to improve students' performance and scores! "Impossible" because student motivation is at an all-time low4. And, with a turn-over rate that has more than doubled in the last ten years, teachers are burning out faster than ever!5 Curriculum demands are so intense; teachers have no creative freedom to be the compassionate "coach" they envisioned this vocation to be. Instead, they feel like drill sergeants. Ineffective drill sergeants. Special education teachers are especially under pressure! The number of special education students has risen nearly 40% in the last three decades; while resources have shrunk, expectations have skyrocketed! On top of this, special education teachers often feel like they're on their "own little island," trying to support their dear students in schools (and a society) that don't understand their challenges. Let's not rush to blame students! Yes, they are disorganized. Yes, they are disengaged. No, they don't seem to care too much about school. But, that's The System's fault, not theirs! Students know better than us that most of what they learn in school is not relevant to the real-world demands of their future. Besides, education focuses on their "weaknesses" rather than celebrating their strengths. It's no wonder they aren't engaged! One Simple Set of Skills Solves ALL of These Problems! Students are struggling because we aren't teaching them how to learn, get organized, or think on their own. We haven't given them the tools to get engaged. Nor have we given them space to celebrate their strengths. Teachers are struggling because their mandates are growing and then... they have to do all of the work for their disengaged students! Employers are struggling because the can't find suitable employees who can learn, organize, or solve problems in a rapidly changing world of technological advancement. 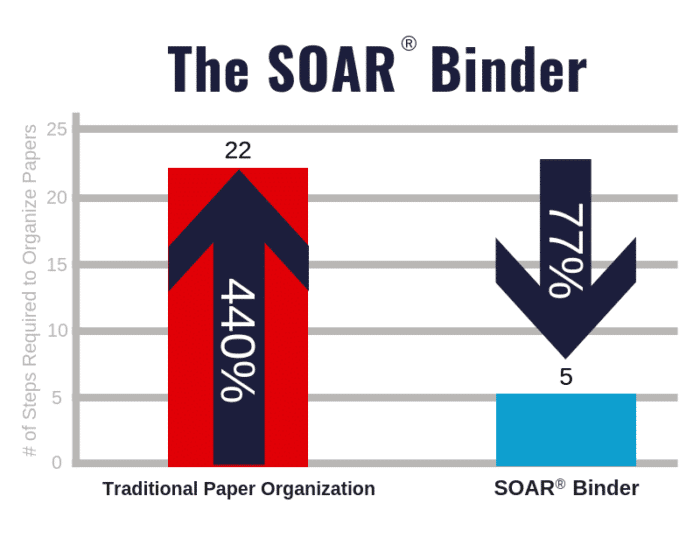 The SOAR® Curriculum is a simple set of skills to help students organize and study efficiently. Regardless if students are in 6th grade or college, the academic tasks they have to do are the same. 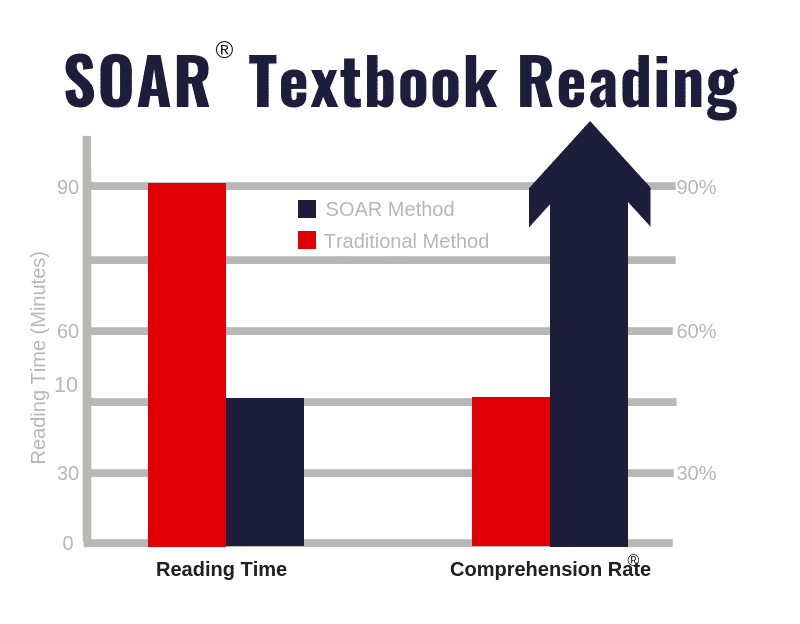 Therefore, SOAR® is appropriate for students in upper elementary, middle school, high school, and even college. 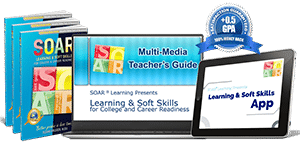 SOAR® Soft Skills also covers 100% of the Common Core Anchor Standards for College & Career Readiness. My life changed when I learned how to learn. I went from struggling in K-12 to soaring through college with a 3.9 GPA, simply from learning study skills. My experience totally bucks the trend of the 50% college drop-out rate! More than 50% of students who enroll in college don't graduate because they can't meet the demands of school. Instead, I found college to be far easier than K-12. Study Skills Improve School Success by 600%! The same skills that transformed me into a confident, successful student are the same skills employers desperately need! Dozens of employer surveys consistently confirm that the most "in-demand" skills needed in the workplace are "soft skills. "7 In education, we call them "study skills." In one validated survey of employers from growing sectors (including technology and healthcare), 95% of the "most needed" skills cited were the same "soft skills" (aka "study skills") that I've been teaching since I was a college student. The Solution Is Simple. But, We All Have to Help. "Why Didn't Someone Teach Me How to Learn Earlier?" I might not be able to change my own past, but I could change the future for others! In that moment, I embraced my life mission... to get these skills to as many students as possible! That was more than 20 years ago and I've made a lot of progress. 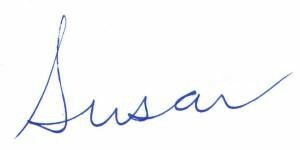 But, this mission must be embraced by everyone who cares about our children, students, and the future of our nation's economic stability. Instead of pointing fingers at: the elementary teachers that "didn't prepare" students for middle school, or the middle school teachers that "didn't prepare" students for high school, or the high school teachers that "didn't prepare" students for college, or the college professors that "didn't prepare" students for the workplace... we need to take action to support our current students, wherever they are. 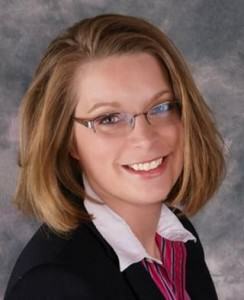 Educators can teach study skills in the classroom. Employers can provide financial support for these skills in their local schools; meanwhile, they can teach these skills to their own employees. Everyone can build awareness about these critical skills! There are many ways in which education can --and should be-- reformed. However, our two greatest leverage points are simple and hiding in plain sight. First, We Must Address Our Country's Motivation Crisis! 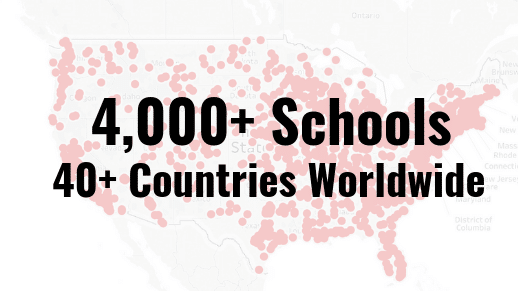 Regardless of school, region of the country, or socio-economic background, students across the country are growing more and more disengaged with school! Yes, technology is largely the reason, but hardly a reason "to blame." Why not blame technology? Because technology has opened students' awareness of a big, bright, fascinating world that's far more attractive than the read-test-repeat pattern endorsed by The System. Now that students carry access to more information in the palm of their hand than all of the world's greatest thought-leaders previously had access to in a lifetime, who can blame them for "checking out" of school? We must get students engaged by tapping into their unique talents, abilities, and strengths. Instead of focusing primarily on gaps and what students don't do well, we need to turn the spotlight on areas where students excel. This doesn't mean that we ignore gaps or challenges. It simply means that we lead with strengths. Change the Conversation to "How Are You Smart?" The Theory of Multiple Intelligences gives us fertile ground to begin exploring the answer to this question, "HOW are you smart?" Investing a bit of time into teaching students about the Multiple Intelligences, doing surveys to explore their own intelligences, and searching for "Super Powers" requires little time, but totally transforms school cultures and student motivation! You can start this conversation right now! Start it with your family, your co-workers, your next class of students. Turn the focus from "deficits" to "strengths" with this one, simple question... and never stop asking it! 20% of what we teach makes 80% of an impact. 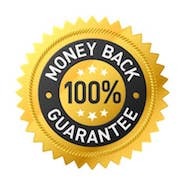 This means, if you identify the "most critical 20%," you can leverage it for serious gains! As I've already outlined, the "most critical 20%" for education and workplace success is "study skills!" I've already shared my story and data from several sources citing that my story is not unique. In fact, it's repeatable for anyone who embraces the impact of these life-long skills. Resolve These Challenges in Just 15 Minutes a Day! 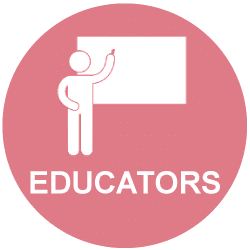 An educator? Get started here. 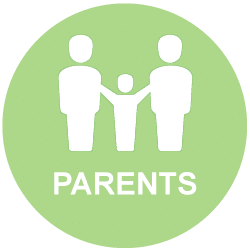 A parent? Get started here. A student? Get started here. An employer? 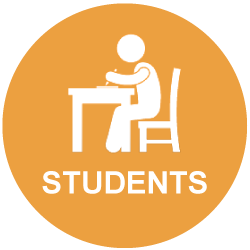 See how employers have supported study skills in their community; get started here. I feel much more in control when I study now because I know exactly what to do. I don't waste my time staring at my textbook, I take better notes in class, and I am better prepared for each class so when I study for a test, it all comes together. I was getting Cs and Ds. Now I am getting As and Bs! I learned how to be organized and how to study...it has made such a difference! Your program helped me change into an "A" average student in high school after struggling with "C's" and "D's". I can't believe how much easier it is for me to keep my papers organized. Since I started using the Binder, I have not lost one assignment! My parents are so excited and I feel so much better about school. Thank you! I am reading and reviewing chapters in my books now. It is really easy and really helps me study for tests. For this spring's book report I set a goal to get it done on time and not have to rush. I got it done two weeks early! 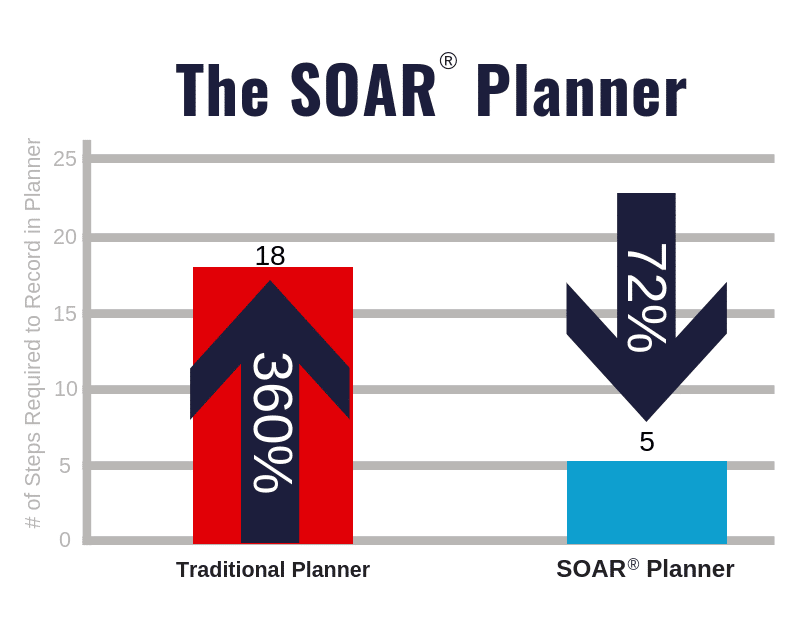 I liked how everything was grouped in categories and everything kind of set up the next step of SOAR. SOAR has definitely helped me so much. My teacher also would like me to be a Teacher's Assistant when I'm a senior. I hope others learn as much as I did from SOAR. Life is so much easier!